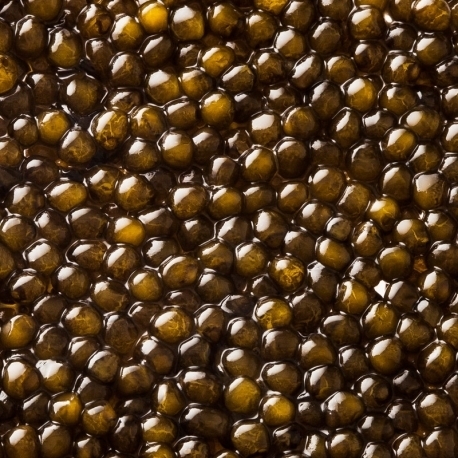 The Kristal Caviar is produced from the cross-breed of "Acipenser Schrenki" and "Acipenser Dauricus" sturgeons. 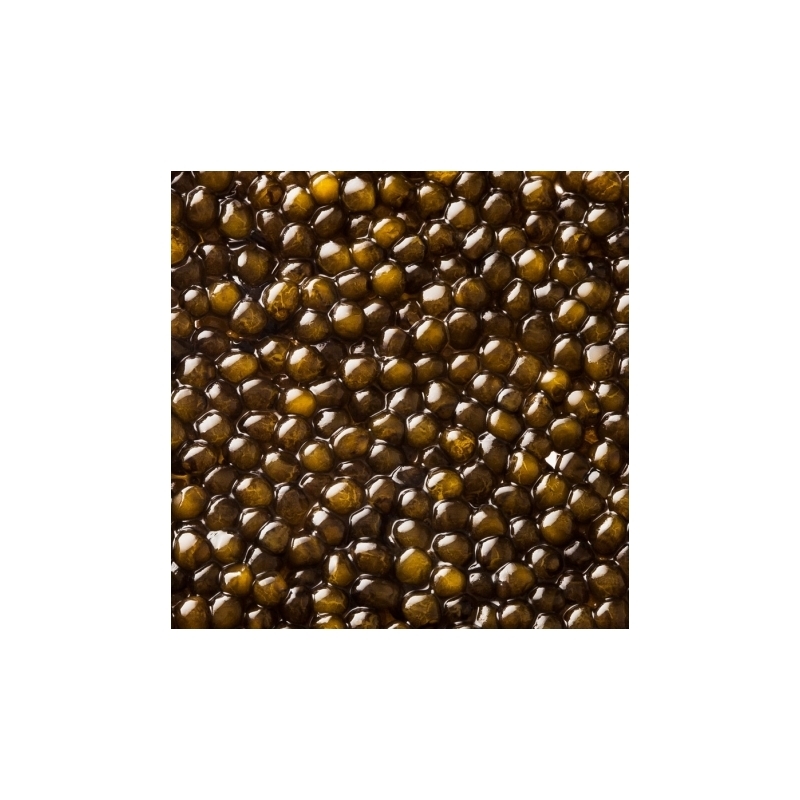 With its stunning amber grains, it is the michelin-starred Chefs' favorite caviar. Its stunning grey grains, it is the Michelin-Starred Chefs' favorite caviar. Subtle flavors with an almond finish.